JP Morgan is particularly concerned about Apple TV+. Apple’s newest services don’t deliver the “depth” investors want to see as iPhone sales fall for the Cupertino company. 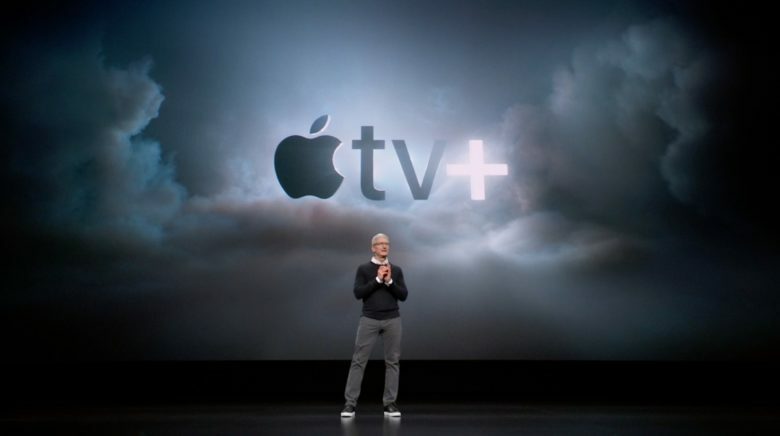 Some analysts are particularly disappointed with the upcoming Apple TV+ video streaming service. They don’t believe Apple has any hope of competing with Netflix. Apple has been riding high on the iPhone’s success for many years now. But with the smartphone market saturated in many countries, and its price tags too high for emerging markets, iPhone growth is suffering with no sign of bouncing back. Apple is now placing an even greater focus on its Services business in an effort to make up for declining iPhone revenue — and investors are watching closely. But JP Morgan warns that Apple’s upcoming offerings aren’t good enough. Apple’s much-anticipated video streaming service is particularly concerning because of its late entry into an already competitive marketplace, they say. And Apple has created an uphill battle for itself by trying to carve its own niche for original content. “While Apple is positioning itself as a hybrid of original content and aggregation of different subscription services, the industry leader Netflix is pursuing original content plans as well as looking to accelerate it,” reads the note seen by Apple Insider. Hulu and Roku, which are already established as aggregation services, are also expected to make life difficult for Apple TV+. Disney could also be a tough competitor when it finally launches its own video streaming service. It’s not all bad news for Apple, however. JP Morgan is surprisingly optimistic about the iPhone right now after reporting a 34% rise in aggregate supplier revenues following four months of sequential declines. Revenue for March grew 8% year-on-year following a 4% decline in February. “We believe the above supplier revenue trends are starting to point to a likely bottoming out of iPhone revenue headwinds,” JP Morgan says.